In early 2017, the Honourable Amarjeet Sohi, Minister of Infrastructure and Communities, and the Federation of Canadian Municipalities’ (FCM) President, Clark Somerville announced two new grant programs that will help address climate change and strengthen infrastructure planning and decision-making. Find out how your municipality can make the most of these programs. From working with numerous municipalities across Canada, I’ve learned that many aspire to become a livable, sustainable and well-run municipality. Initiatives such as effectively managing aging infrastructure or adapting to climate change are what make some of these goals a reality. Funding is usually the largest barrier to moving forward with these initiatives. 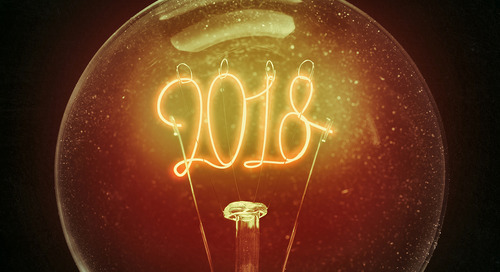 This is why I was happy to hear that over the next 5 years, the Municipalities for Climate Innovation Program ($75 million) and the Municipal Asset Management Program ($50 million) will be offered by the Federation of Canadian Municipalities (FCM) and funded by the Government of Canada. These programs will provide municipalities with access to funding, training and learning opportunities to increase their capacity to reduce greenhouse gas emissions, build resilience to the impacts of climate change and support better planning and management of municipal infrastructure. These are valuable opportunities that can provide a fundamental base for municipalities to attain their aspirations. Obviously, municipalities that apply and receive grant funding can move forward and attain their goals faster than those that don’t. And why should you not apply for the grant? It can only be a win-win situation for your municipality and your constituents. Regardless of whether you need funding to help your community adapt to climate change, reduce greenhouse gas (GHG) emissions or maintain aging infrastructure, while also creating new services and systems to meet your community’s needs, these programs can help you. And if you’ve already budgeted for asset management projects before these programs were announced, you can still apply for the grant and use your budget for other value-added activities. Watch this FCM video to discover why you should invest in asset management. 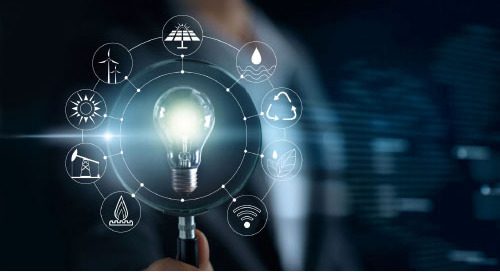 Through FCM's new Municipalities for Climate Innovation Program, municipalities can access funding of up to $175,000 to support eligible asset management initiatives. If your municipality has a strong commitment to climate action and want to integrate climate change goals into your asset management planning, then you should apply for this program. Phase 1 focuses on projects that develop or refresh an asset management policy, strategy and governance framework for your municipality. These projects are intended to enable you to take a municipality-wide approach to asset management. Phase 2 focuses on risk assessment, levels of service or lifecycle management projects. This phase is optional and is intended for municipalities that would like to strengthen specific aspects of asset management planning to better incorporate climate risks and environmental, social and economic sustainability considerations. While funding is usually the largest barrier to moving forward with initiatives, the second largest is process. 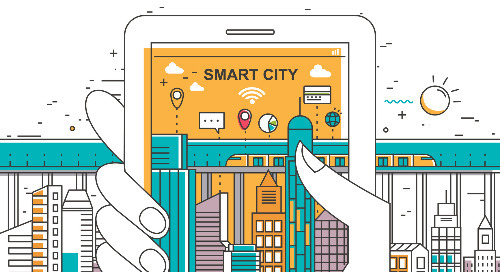 To successfully implement municipal initiatives, the use of data and collaboration across departments are often required, which can be easily addressed by using the right technology. 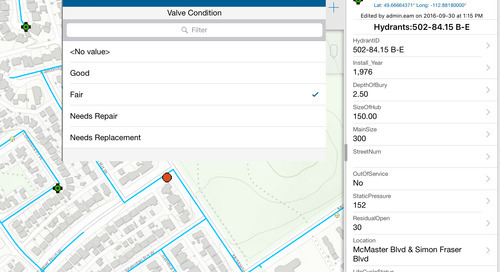 Develop an asset inventory using Collector for ArcGIS. See this story map on City of Hamilton’s streetlight replacement project. 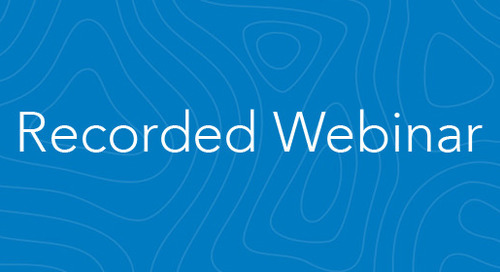 Streamline field inspections & data collection process using Workforce for ArcGIS. 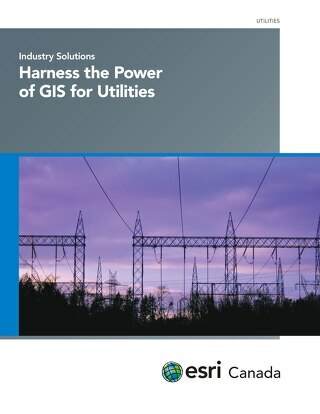 Read this article on how Utilities Kingston Goes Real Time with Mobile GIS. 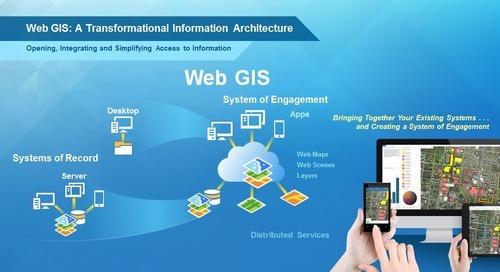 Deploy GIS-centric asset management software such as Cityworks. 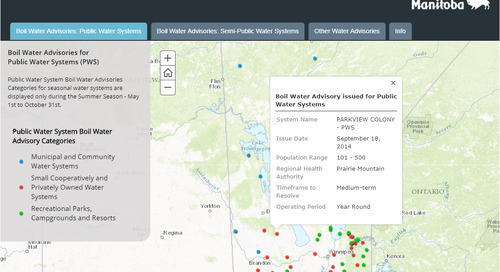 Learn how Prince George Works Smarter with a GIS-Centric Asset Management Solution. 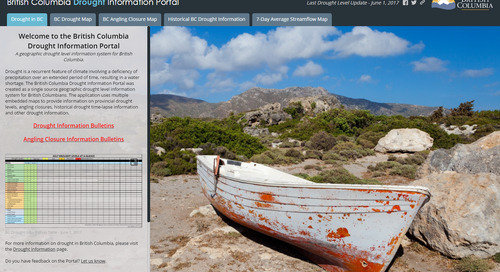 Sign up for asset management-related training such as the ArcGIS for Field Work and Operations course. 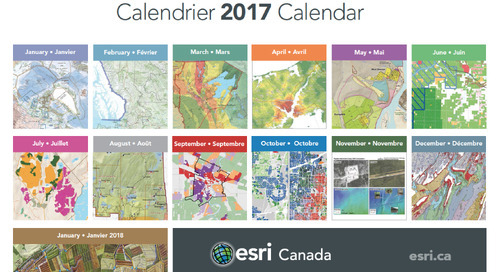 You can review my full analysis of the cost categories, eligible costs and potential use cases for Esri Canada’s product and service offerings. Read more information about eligible projects and apply to join the FCM’s Climate and Asset Management Network. The application deadline is June 15 so get started today. 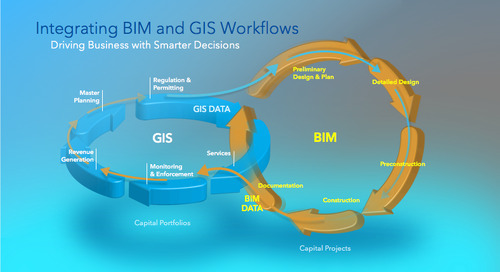 If you need help creating a detailed plan for your GIS-based asset management or climate innovation project, contact me at kstewart@esri.ca. If you’d like to share your plans, successes or other information on this subject, leave a comment below. 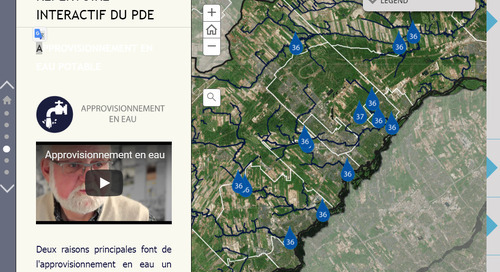 Read how a McMaster University student’s story map helps the public understand the use of water in food production. 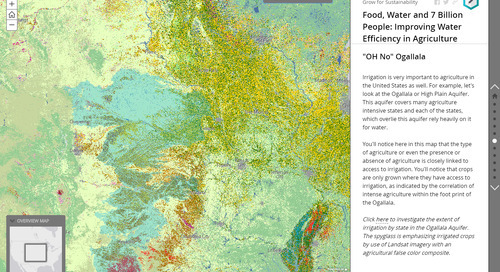 Discover how GeoBC uses story maps to provide a one-stop resource for drought information in British Columbia.